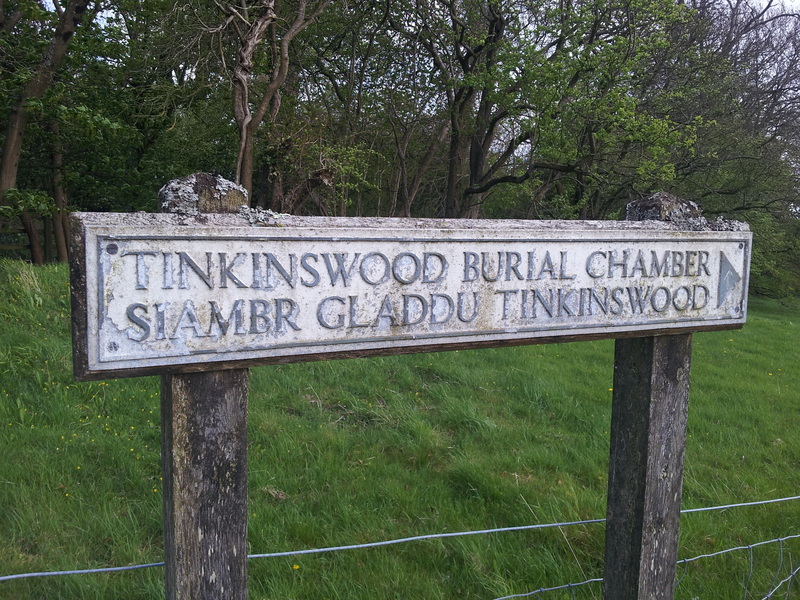 Tinkinswood is a long barrow with chamber, giant cap stone and earthen mound and was built around the thirty-seventh to thirty-sixth centuries cal. bc so about 6000 year ago. On excavation the chamber held the remains of about fifty men, women and children who were probably placed in the tomb over a period of two to five generations (50 to 125 years). 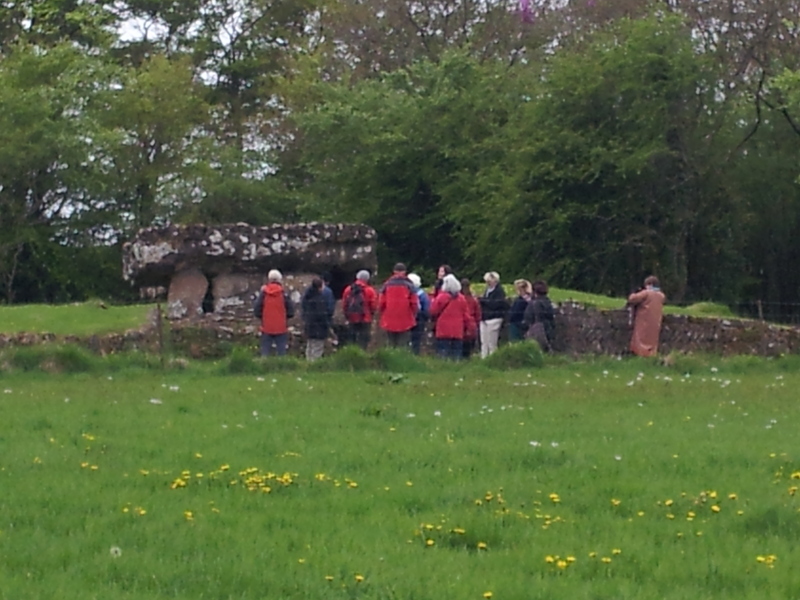 At the ‘Tours of the Tombs’ event the visitors to the site sparked discussions the long dead builders of the Tinkinswood from the evidence of both the ancient and recent excavations and how archaeologists work with their remains. Archaeologists deal with the dead; generally everyone that we study is no longer living. Often they died thousands of years ago in a past that can be as foreign as another country or as familiar as the pleasure of sunshine on a rainy day. The dead speak to us, through the structures they created, their posessions, their animals and their very bodies. 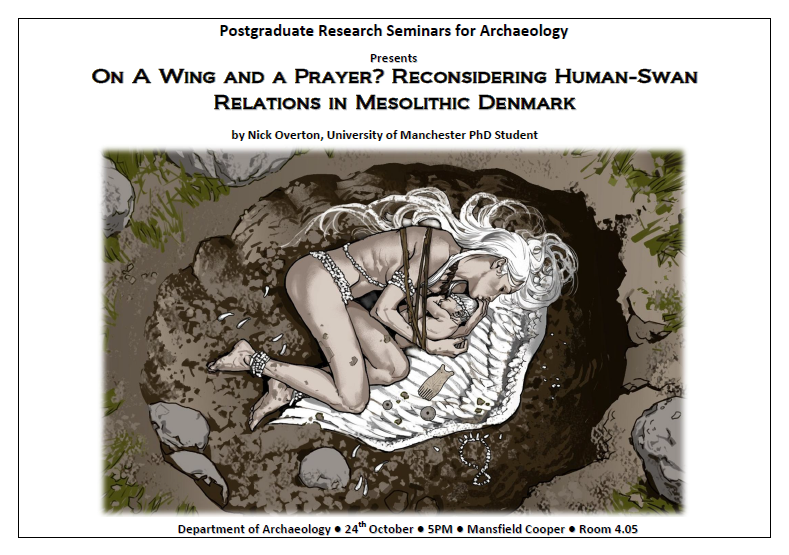 Archaeologists live in the past, thinking about the dead, both as groups of people and as individuals, and trying to breath new life into them. To further our study of death and dying, archaeologists observe the consummation of human bodies by fire and study the calcined remains. We watch the processes of decay on ‘body farms’ and come face to face with mortality and the transformation from recently dead to dry bones. We slice up bones to observe the final attempts to repair skeletal damage around the time of death; we track the insidious destructive forces of bacteria and fungi as they digest human skeletons. We look for the marks of corpse manipulation and division, for cannibalism, for composite bodies, for short brutal deaths and long afterlives, the careful curation of revered family members and leaders, the tragic child burial, for those whose remains are scattered, curated, divided, united with strangers and or left high on a hill. Archaeologists who chose to work with human remains have to locate themselves somewhere on the spectrum between total empathy for the dead and clinical disregard. For many the challenge comes when dealing with the ancient dead collides with present day lives; personal grief can remove objectivity and the ancient dead become a very real reminder of mortality. Student numbers on forensic archaeology modules I teach are often whittled down as those for who have recently experienced death often cannot deal with the constant reminders of human mortality. At a recent discussion on teaching human remains Janet Fletcher documented volunteers (25+) responses to excavating human remains and noted that some were concerned about disturbing the dead, expressed distress at the circumstances of death or dismay at maternal loss (female volunteers). Within post-excavation processes some volunteers continued to show distress when handling the remains, and some more emotional responses (crying) during washing the bone (female students with children). However, none of the volunteers left the program. 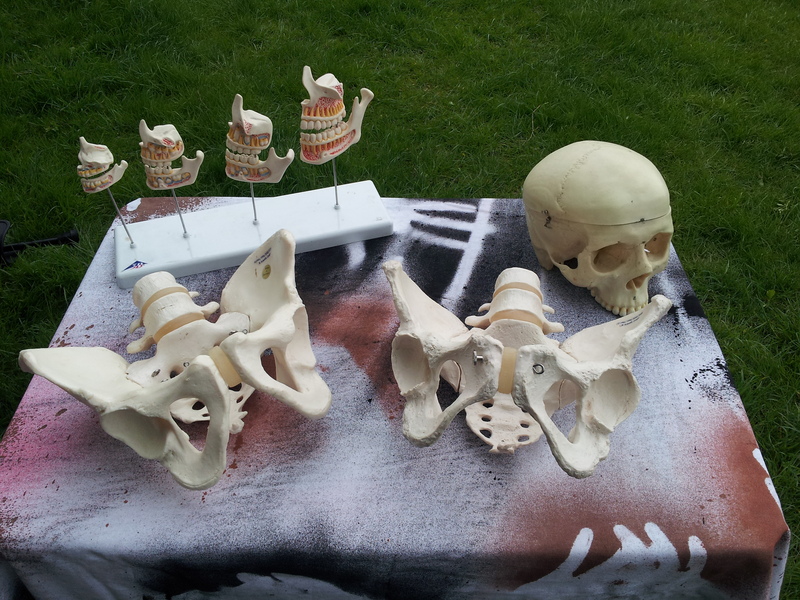 Teenagers on the other hand exhibited some concerns when considering bones from the same age group as siblings, but generally their responses were ‘Cool!’ ‘Are they real?’ ‘Were they murdered?’. 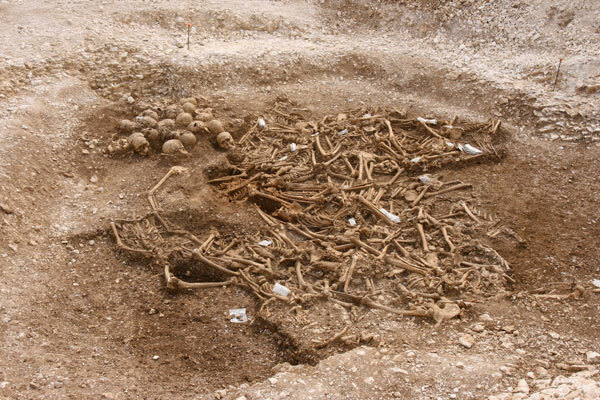 Whilst the eventual reburial of the dead is a huge issue (with extensive discussion elsewhere), we will continue to disturb and excavate human remains as we construct and destruct. Archaeologists, old and new, will continue to handle human remains and the emoitional impact upon people should not be underestimated nor overstated. Like other professions dealing with death and the dead, nurses, doctors, pathologists, funeral homes, crematoriums and professional cemetary clearance companies – archaeologists all have to personally work out how to deal with the feelings generated by this work. Archaeologists (and others) can appear to be inured to the emotional ramifications of our research material, but this is necessary to be able to do our job and to treat the dead with the respect they deserve. 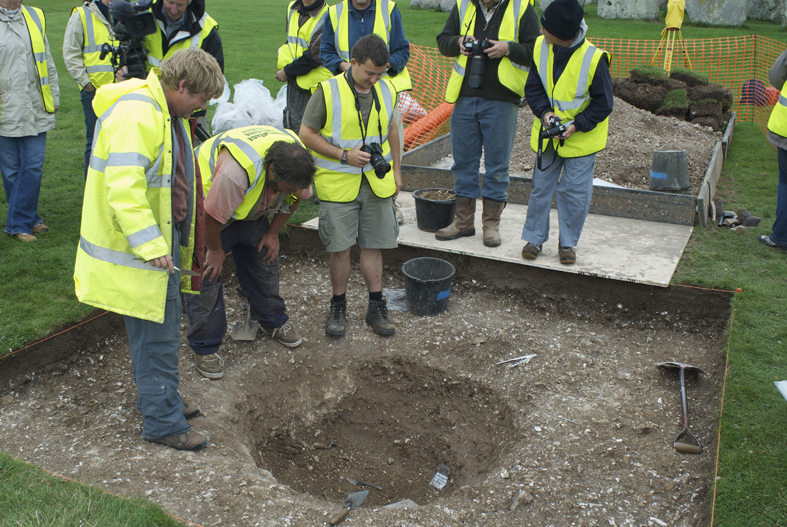 Archaeologists are also human and for me there have been a number of times when the thin live between life and death becomes too apparent, the ‘stories’ too much. One talk I attended by Richard Wright on Second World War mass graves made everyone in the room cry. The mother’s skeleton protecting her child, their bones dry but with hair beautifully preserved and bullet holes in the back of their heads, was heart-breaking. Eileen Murphies talk (Murphy 2011) on the archaeology of Cillini in ireland, unoffical burial grounds for unbaptised babies, tragically highlighted the cruelty of the church towards these so called Limbo Babies‘. The visit to the body farm to observe ten corpses (many of whom were body donations) decomposing in the hot sun, experiencing the fierce heat given off by a cremating body and the bucket of medical protheses that had been collected for recycling. Even historians are not extempt I remember my housemate crying because a historical figure (a medieval farm worker) whose birth and life she had been studying from the written records had appeared in the parish funeral accounts and she realised he was dead! To conclude – the dead do get under your skin. At the same time I have lived, eaten and slept in very close proximity to the dead, both in ground and after excavation, and I do not fear them rather they, and their lives, continue to fascinate me (……although I do generally prefer to study dead animals). 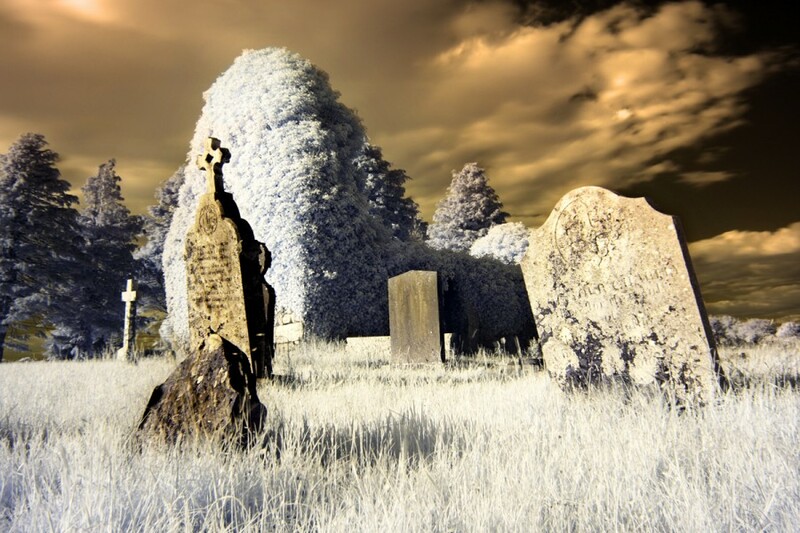 Tombs, death, dying and attitudes to the dead by the living – all in day out for Before I Die!